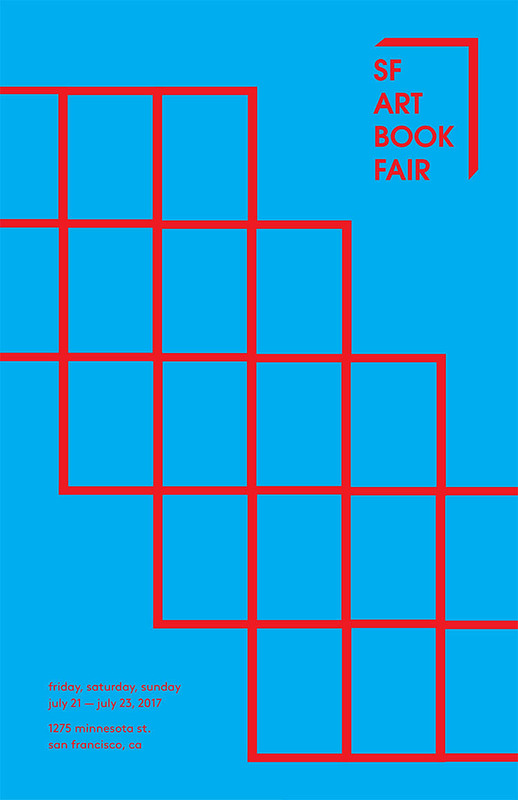 The 2017 SF Art Book Fair - July 21 thru July 23. The 2017 SF Art Book Fair is an annual multi-day festival of artists’ publications. This event is FREE and OPEN to the public and will feature artists’ books, art catalogs, monographs, periodicals, zines, printed ephemera, and artists’ multiples. These works will be presented by over 100 independent publishers, antiquarian dealers, artists, collectors, and enthusiasts. Over the course of the weekend, the fair will be complemented by a diverse range of talks, discussions, book launches, on and off-site special projects, exhibitions and signings.